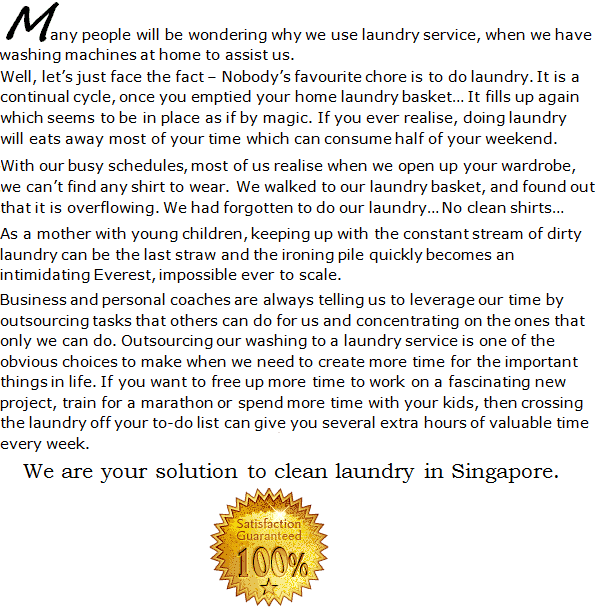 Why Choose House Cleaner Singapore As Your Laundry Company? Are you looking for the best laundry company that can help you clean your clothes effectively? 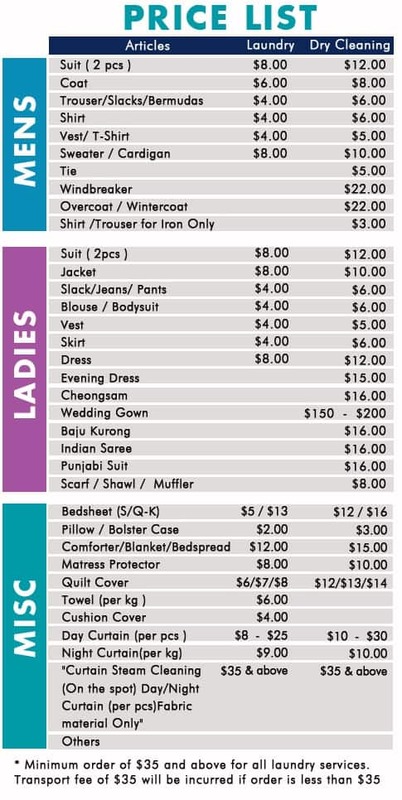 There are many different laundry companies in Singapore. It is very important to choose the best company in order to avoid any problems in the future. Some laundry companies are not able to deliver the high quality service. Because of that reason, you have to be very careful with those bad companies. One of the best laundry companies is called as the House Cleaner Singapore. This company is very suitable for people who want to get the best laundry service for their clothes. Here are some reasons why you should choose this company when you want to find the best laundry service. This is the first reason why you should choose this company instead of any other laundry companies in this country. It offers high quality service in terms of the laundry service. This company has a high reputation among all customers who used its service in the past. There are many good customer reviews showing that this House Cleaner Singapore is the best laundry service in this country. You are able to contact this company 24 hours a day and 7 days a week. This is another benefit of choosing this company as your favorite laundry service. If you want to find the best laundry service, you have to consider the materials used to clean your clothes. House Cleaner Singapore is one of the best companies that you should consider. It uses high quality materials to clean your clothes. It uses safe materials that can reduce the shrinkage, bleeding, or color fading in your clothes. The materials that are used by this company can protect the texture of any clothes and extend the lifetime of your favorite clothes. All of those materials can make your clothes become fresh and clean. There are several options offered by this company, for example laundry or dry cleaning service. You are able to choose the best option based on your needs and budgets. All options are offered with competitive price. If you want to clean your favorite expensive clothes, you need to choose the dry cleaning service. Dry cleaning method is much better than the regular cleaning method because this method does not require the use of water. As all we know, water can cause color fading in any clothes. However, the dry cleaning service is more expensive than the regular cleaning method. Those are some reasons why you should choose House Cleaner Singapore as the best laundry service for you. This company has many professional team members who are ready to help you get your clothes cleaned effectively. House Cleaner Singapore is an all-in-one house cleaning company that can help you with all house cleaning jobs, including laundry, painting, carpet cleaning, Aircon services, curtain cleaning, and many other jobs. You need to contact this company anytime you want in order to get free estimates about its laundry services. You can contact this company 24 hours and 7 days a week.